Would you like to know more about the mission and ministry of Life Church? 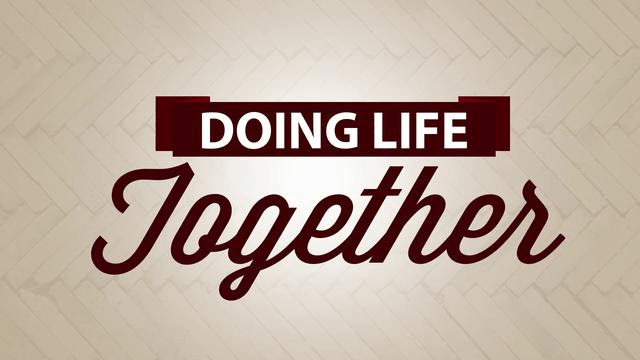 Why not consider attending one of our next “Doing Life Together” classes on Saturday, March 4th at Xlnt Tint of Mid Atlantic, 617 Keith Lane, Owings, MD 20736. The session runs from 9-12am. If you want to get involved this is a great way to start! For more information email us at info@lifechurchcalvert.com or stop by Life Line this Sunday.